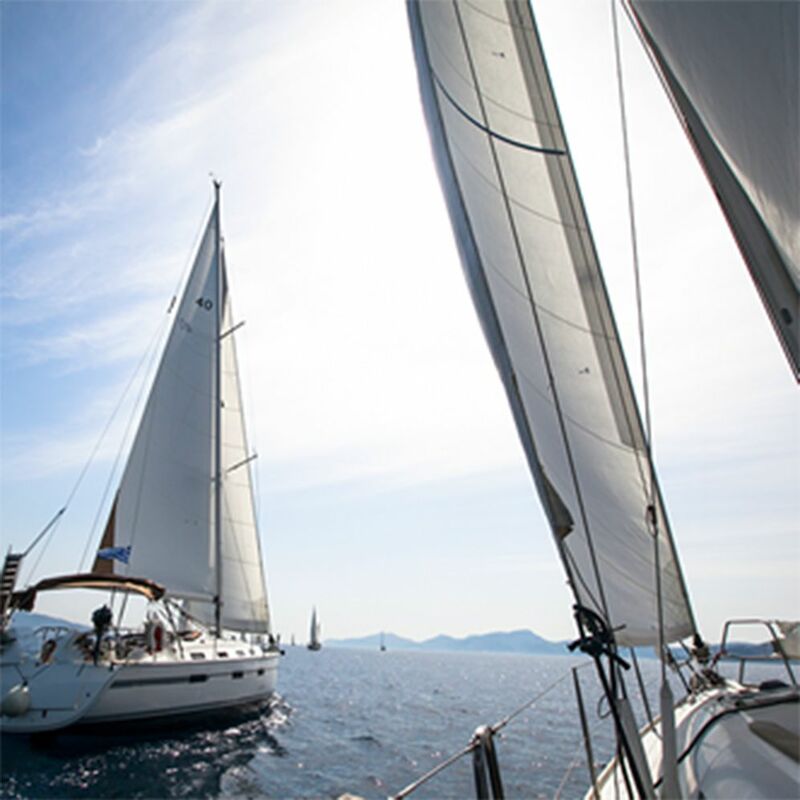 Every boat or marine vessel that we clean is different. 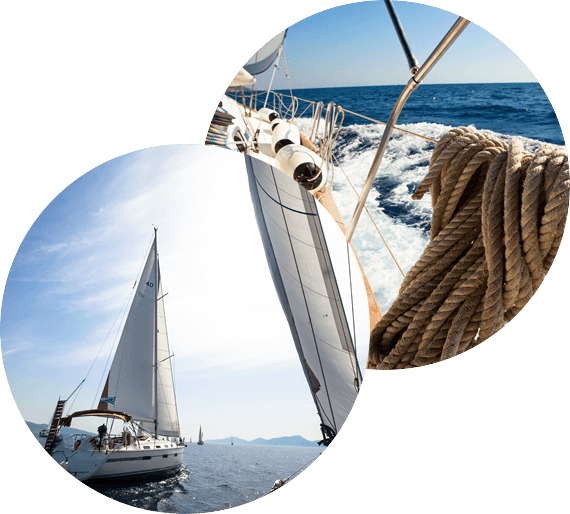 Our internal or external valeting services are based on size of the boat, general condition and the type of clean required. 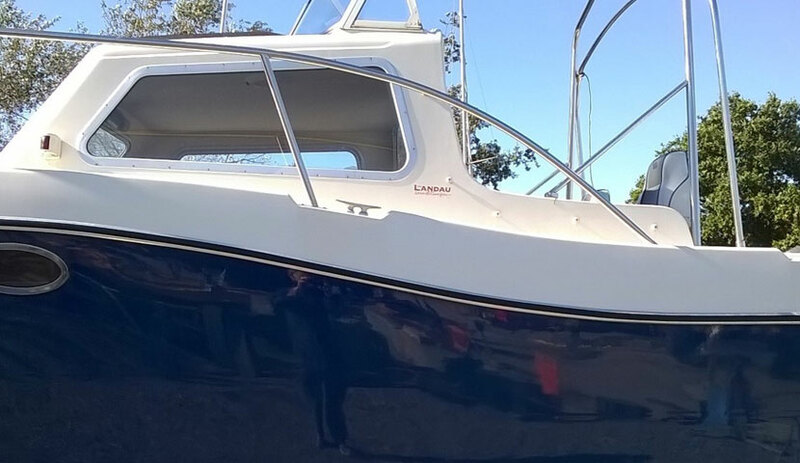 This page explains more about our boat valeting services. 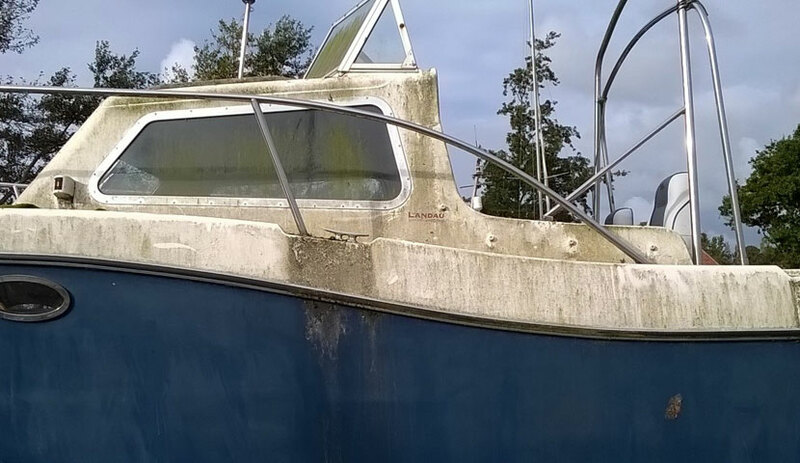 Comprises of a soapy pre-wash of the whole boat including hull and scum-line clean from the Boat Bright dinghy. Also includes a deck scrub removing all possible stains. 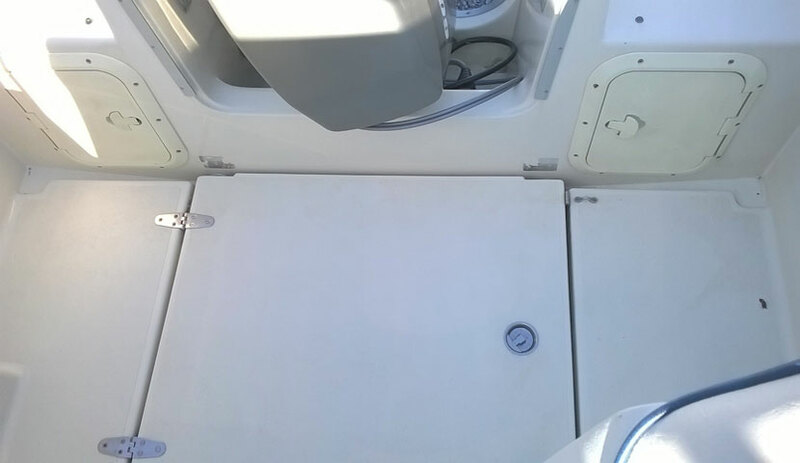 Deck lockers are cleaned. Teak cleaned, with also a shampoo and rinse. 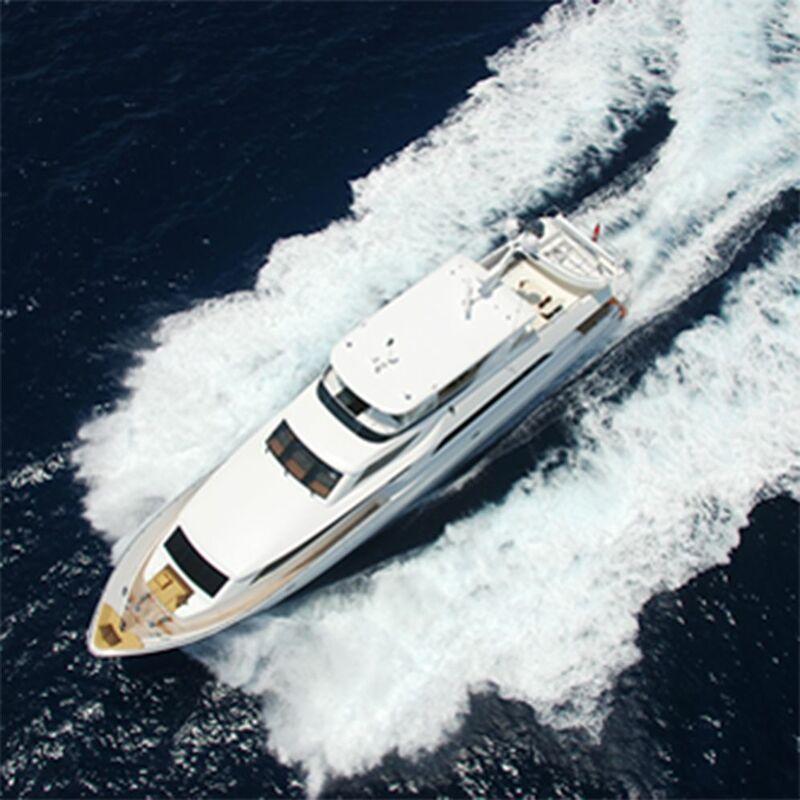 All stainless steel and exterior windows are then polished. 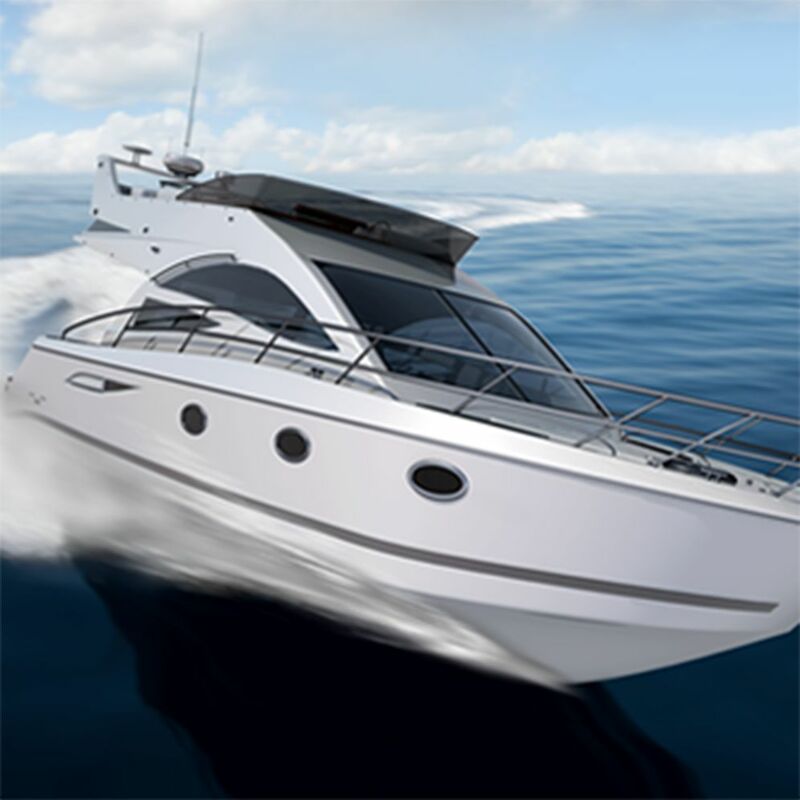 Our interior boat valeting includes Vacuuming throughout. Cleaning of cupboards and lockers. Cleaning of head lining. 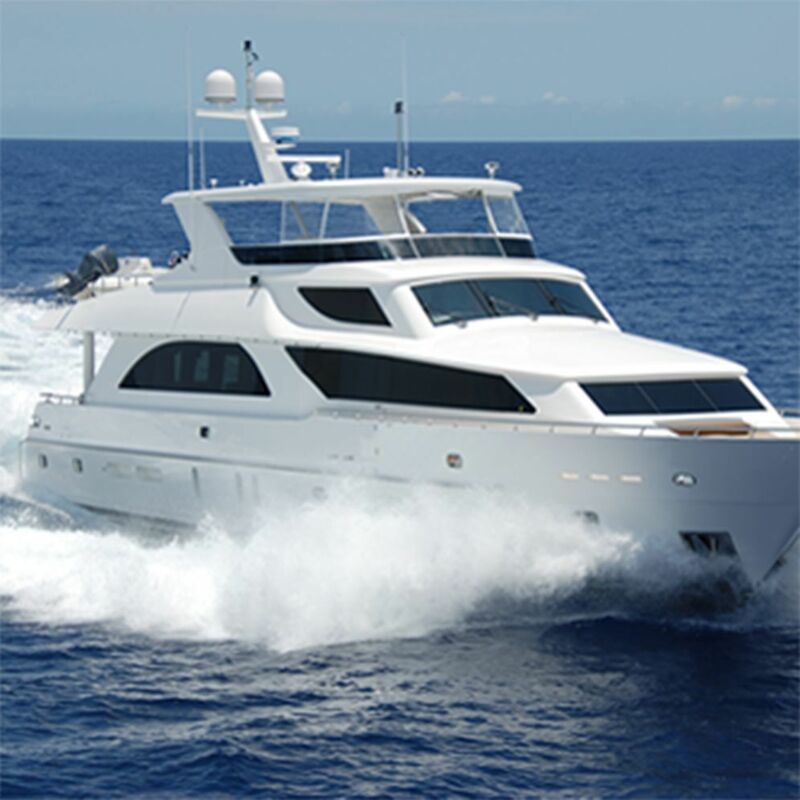 Galley deep clean which includes all appliances. Finally, heads, windows followed by a timber polish to complete. 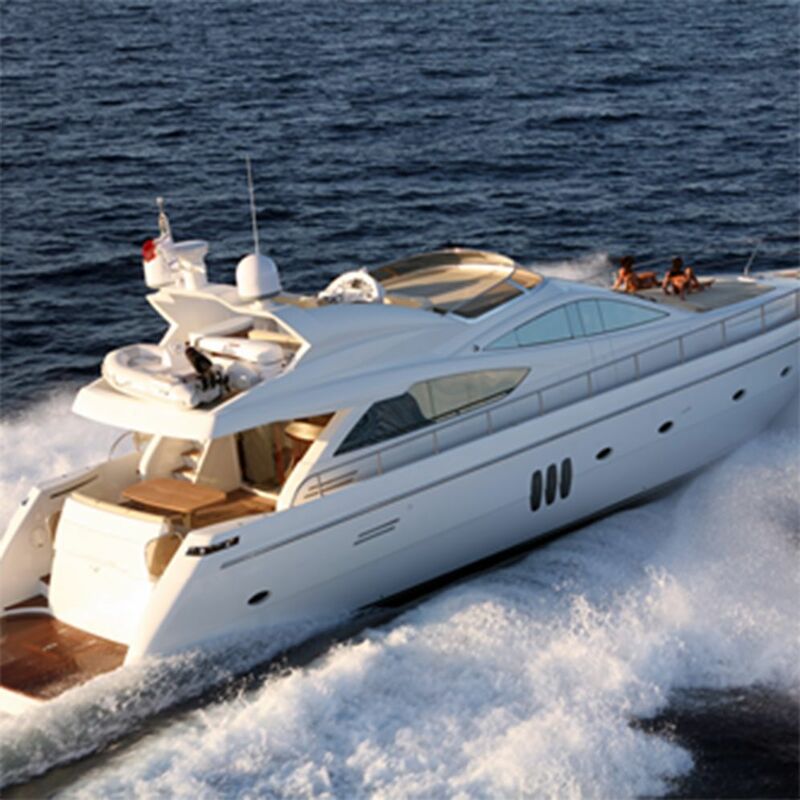 Boat Valeting works can be completely tailored to suit each individual. 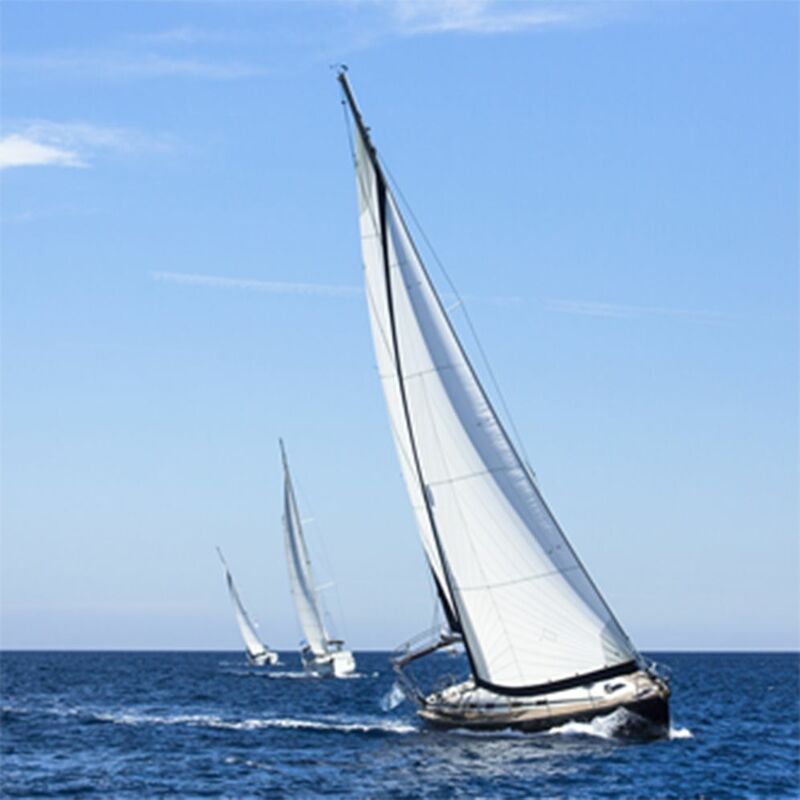 Just contact Boat Bright and one of our team will be happy to discuss your requirements in detail, and tailor a quote for your specific needs. 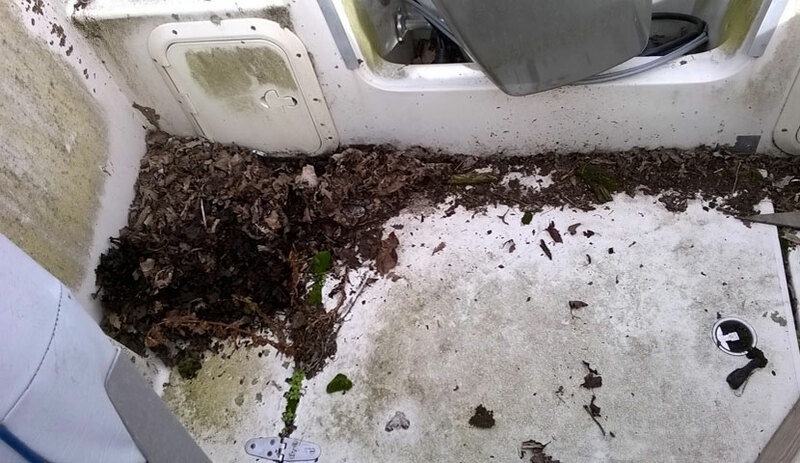 Boat Bright provide first rate boat cleaning services for owners of boats across the Solent region including Southampton, Hamble, Portsmouth, Gosport, Hayling Island, Emsworth and Chichester. 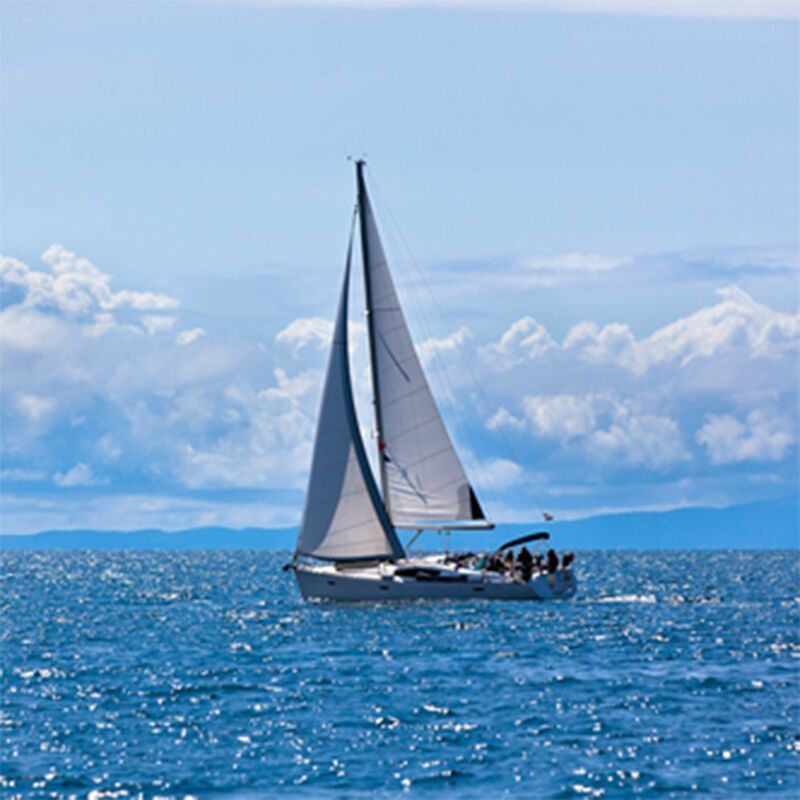 Boat Bright provide valeting services for all types of sea craft in and around the Solent area. 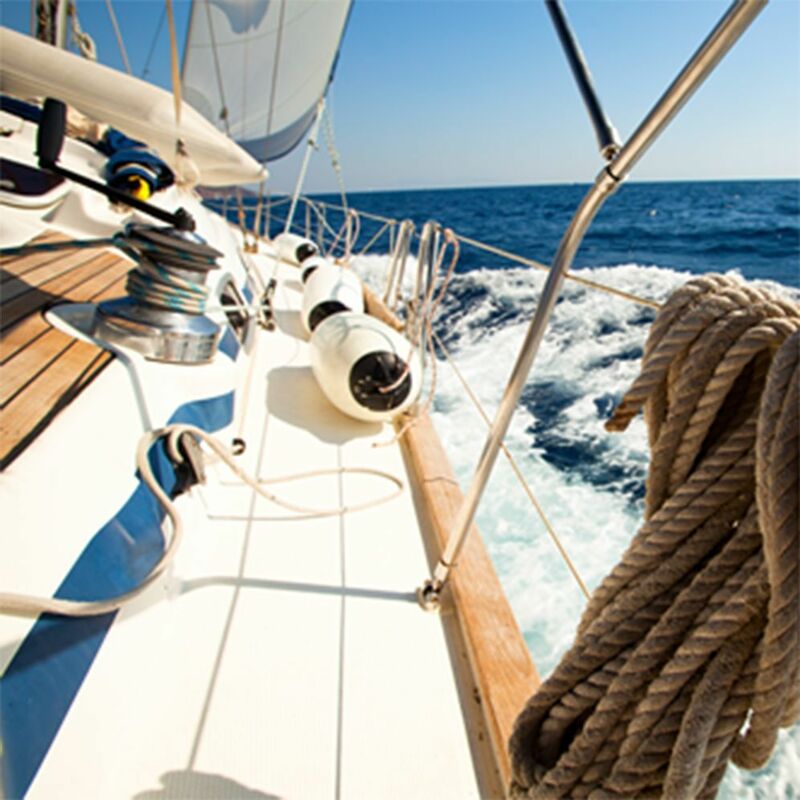 From Hamble to Chichester marinas, Boat Bright pride themselves on providing first class boat cleaning services. 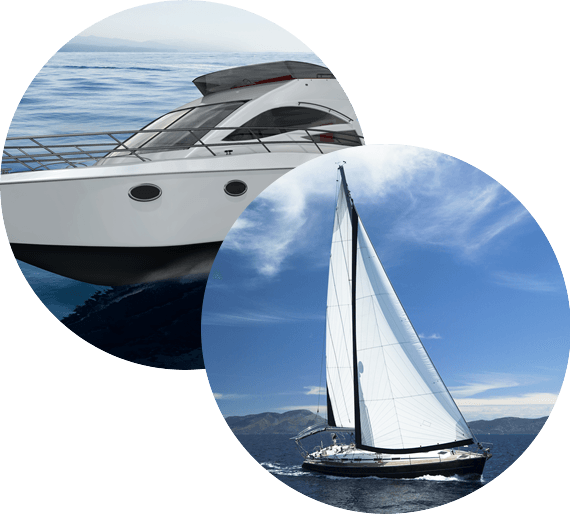 All aspects of boat cleaning, external and internal valeting, polishing, antifouling, regular cleaning to keep your boat in tip top condition.